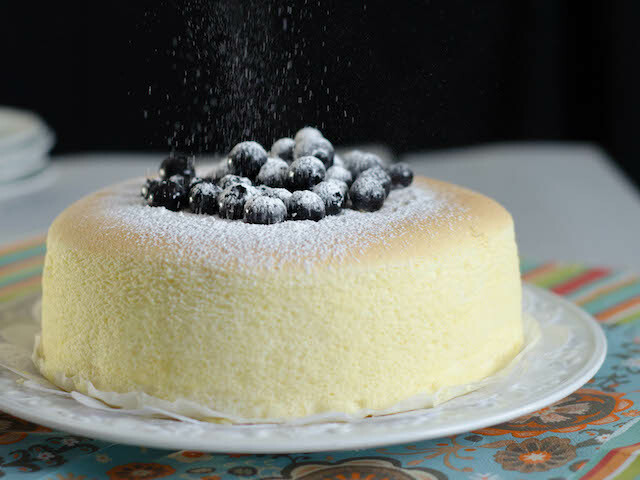 Japanese Cheesecake is all the buzz these days. I decided to search for a good recipe and came across, Just One Cookbook’s recipe. Her post includes a video where you can follow how to make it step by step. She’ll even show you how to hack it without a springform pan! 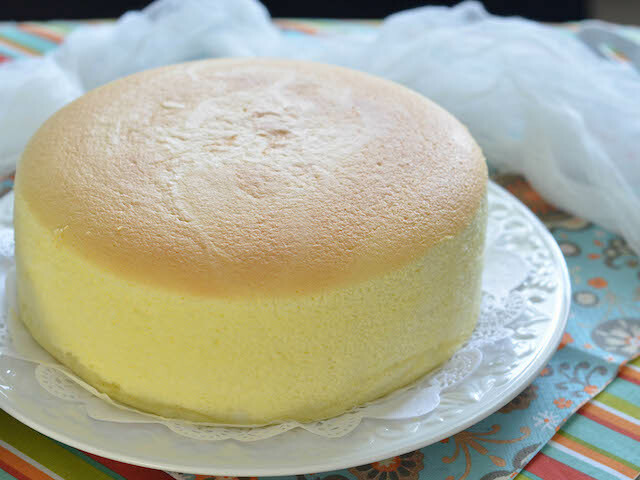 If you’re looking for the perfect Japanese cheesecake recipe, search no more. 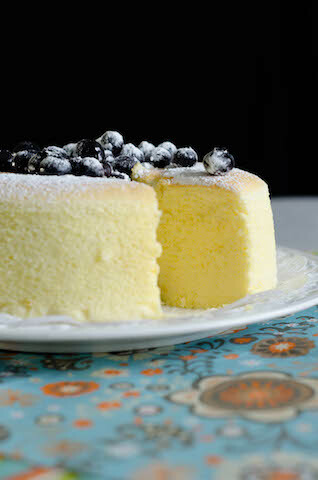 I find that the Japanese is as light as the French cheesecake that I posted previously.